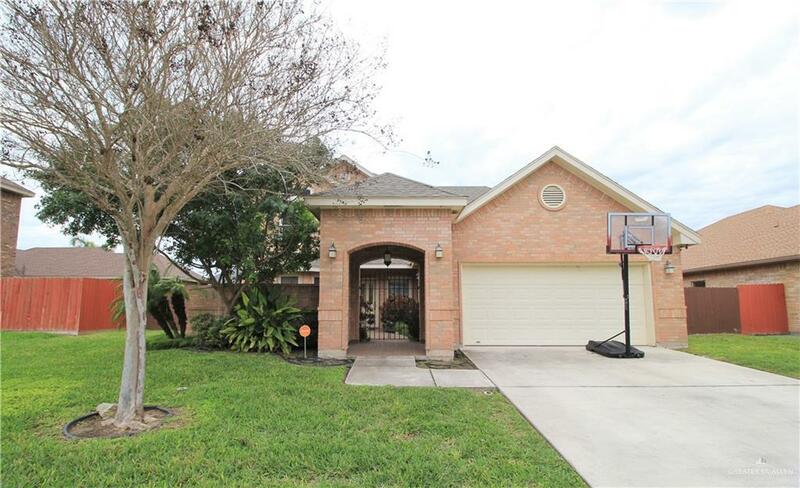 Great house in the Sharyland School District! 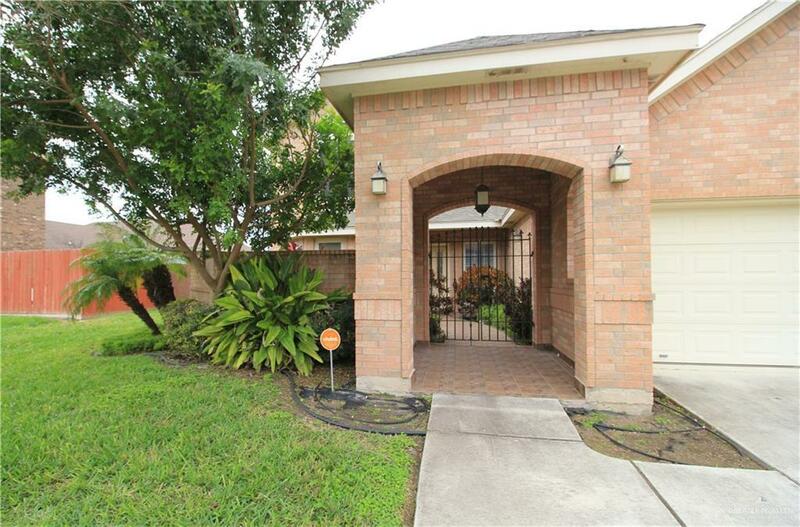 Located in a quiet subdivision! Awesome landscaped yard, great for entertaining. 4 bedroom, 3.5 bath, 2 car garage. Downstairs master bedroom. Nice open kitchen with maple cabinets, granite counter tops and stainless appliances. 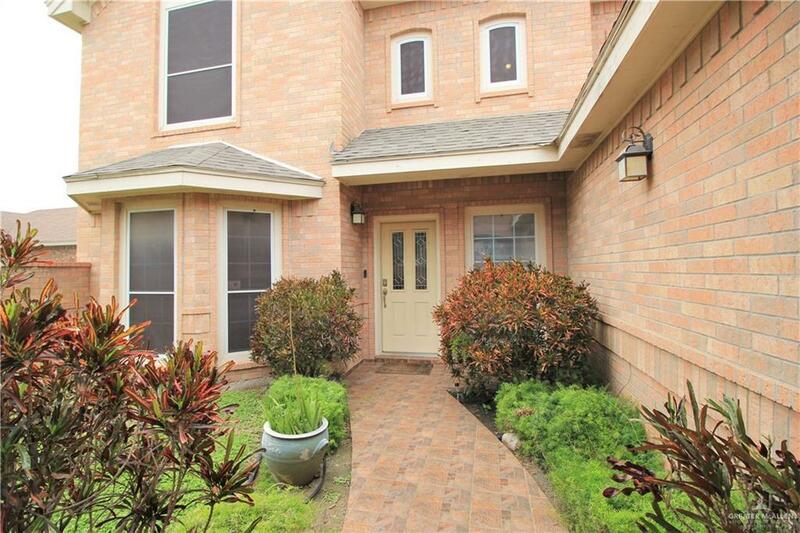 Hardwood and tile floors throughout the house. Come and see! Call Jasen Hardison @ Star Properties for your private showing.